She wants a judge to decide who – the estate or DMC – should be paid the royalties as part of a decades-old agreement. The fees have been paid to the DeLorean Motor Co. instead of to her husband’s estate. This isn’t Sally DeLorean’s first battle over her late husband’s estate, involving the iconic stainless steel coupe produced by the John DeLorean’s company between 1973 and 1982 in Ireland, and DeLorean Motor Co., which refurbishes the cars and sells parts and accessories. She previously sued DMC Texas on behalf of the estate in February 2014 and settled the copyright infringement suit about a year later. 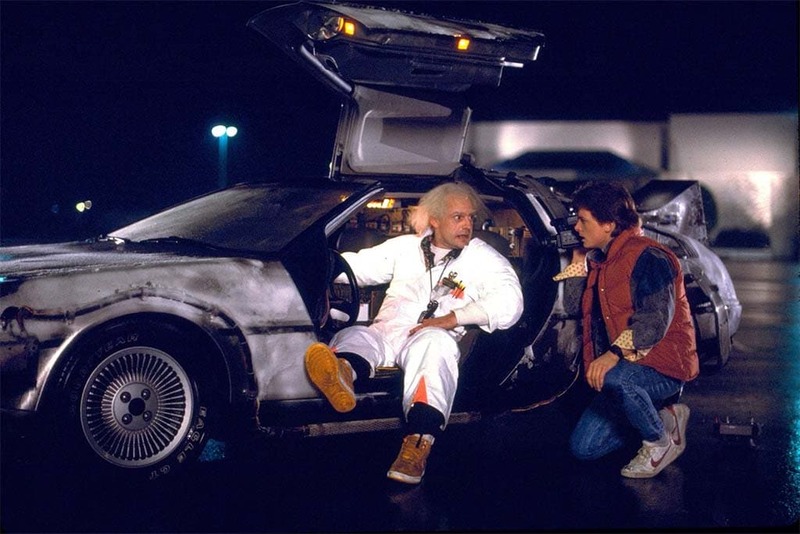 The two parties agreed to allow the Houston-area firm to use “a limited set of intellectual property,” including the name of DeLorean Motor Co. and the DMC logo. According to the suit, an attorney for the estate wrote to Universal on Feb. 13, “seeking to enforce Mr. DeLorean’s right.” It says the studio responded by saying DMC Texas had claimed it owned the rights under the agreement and had already received the payments and threatened legal action if the estate did not drop its effort to be paid by Universal. 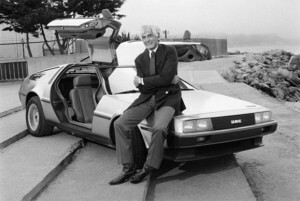 The suit seeks a declaration that the DeLorean estate holds the rights to the Universal contract and wants a court order requiring DMC Texas to “pay over to the estate all sums it received from Universal.” A lawyer for the Texas firm rejected the estate’s claims, according to USA Today, adding, “The suit is a work of fiction,” attorney Casey J. Lambright of Houston said. This entry was posted on Friday, April 27th, 2018 at and is filed under Automakers, Automobiles, Business, Financials, Sports Cars. You can follow any responses to this entry through the RSS 2.0 feed. Both comments and pings are currently closed. Trying to profit off the dead is always a sketchy proposition.